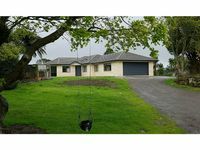 Properties in Urenui average 4.7 out of 5 stars. Property 14: Onaero Beach Vista Spectacular Views!!! Very cute, homely, well equiped Bach.